Those Clarkes of mine really liked interesting names. Names you won’t find in the personalized pencil display at Michael’s. Today another Clarke with a less-than-ordinary name appeared on my Family Tree Maker calendar. On this day in 1990 Lyman John Clake died in Jacksonville, Duval County, Florida. Lyman was my 72 year old 2nd cousin twice-removed. Lyman (1918-1990) was the son of Lyman John Clarke (1893-1942) and Marion Heliger (1895-?). Lyman Sr. was the son of Elmer Eugene Clarke (1865-1952) and Susan E Berg (1871-1956). 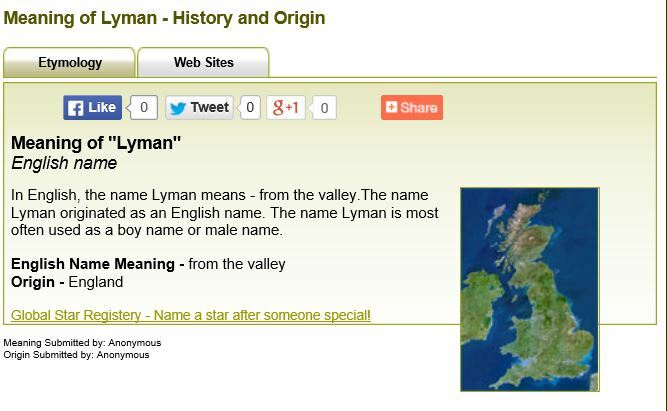 I wonder how/why Elmer and Susan chose the name Lyman?